Yo Yo - so today we chat about Greg's new hat, he's just like Malibu Stacie. We chat about the weather in Sydney and other stuff we're up to. 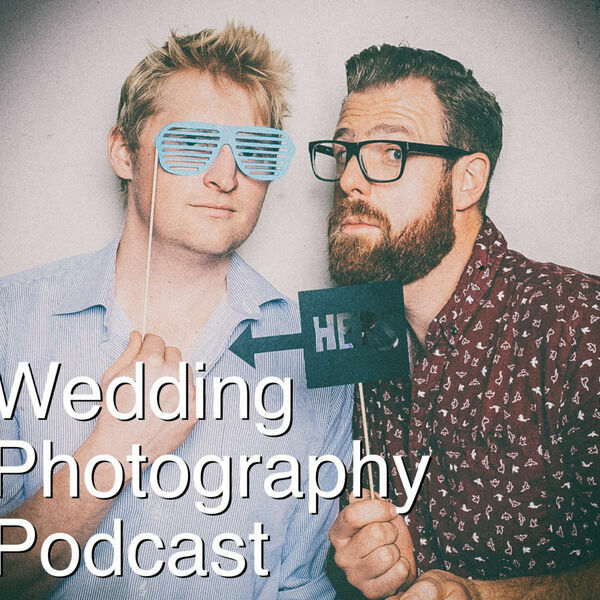 We then get into what it's like shooting at a wedding where there is a lack of structure and you're instructed to just 'take casual photos of people mingling etc' and we come up with some tips for making it a little easier.